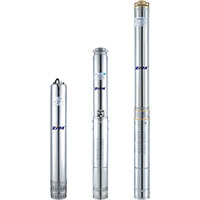 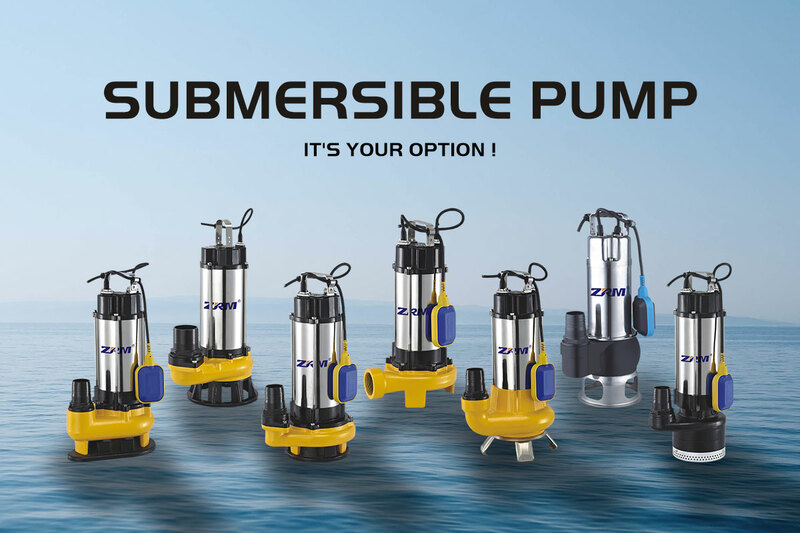 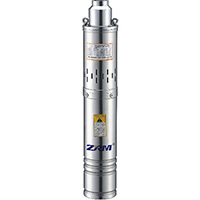 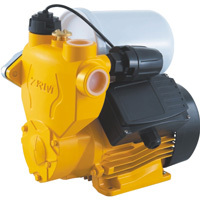 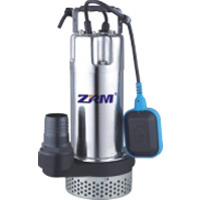 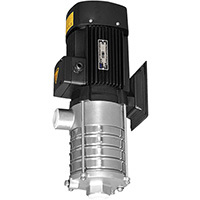 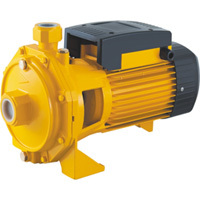 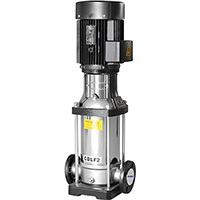 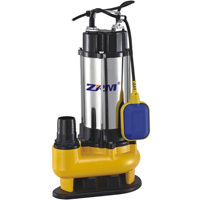 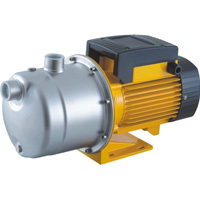 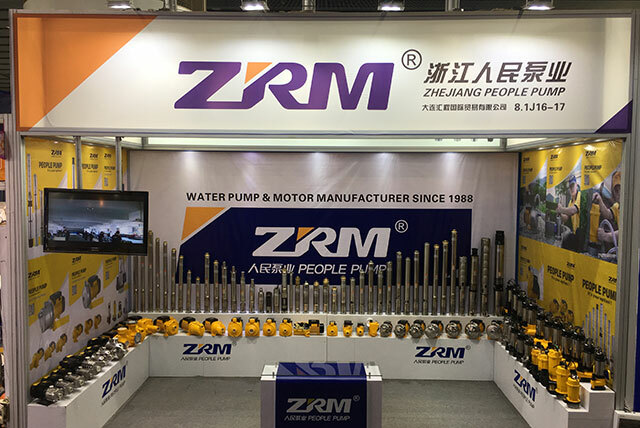 Let’s get to know Zhejiang People Pump. 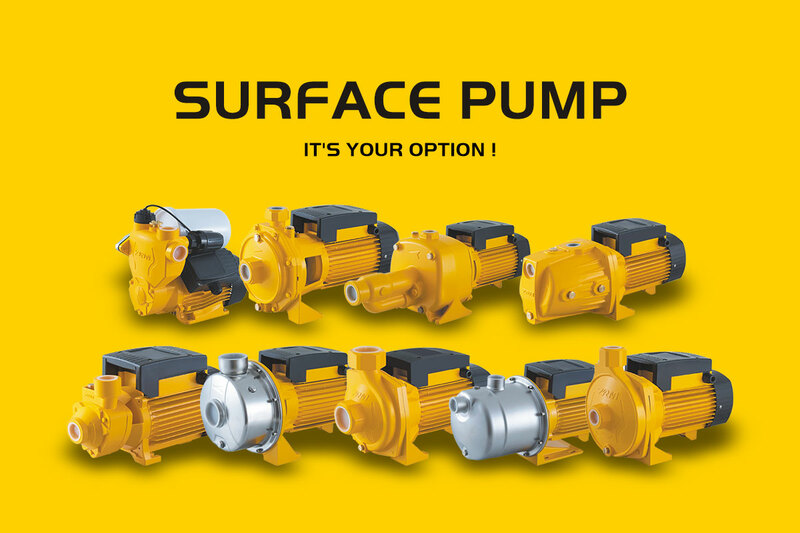 It's your option! 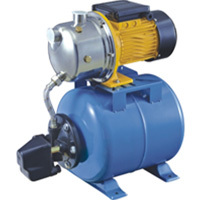 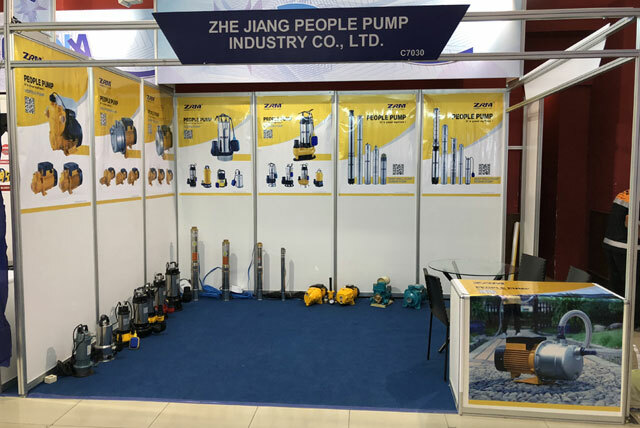 Zhejiang People Pump. 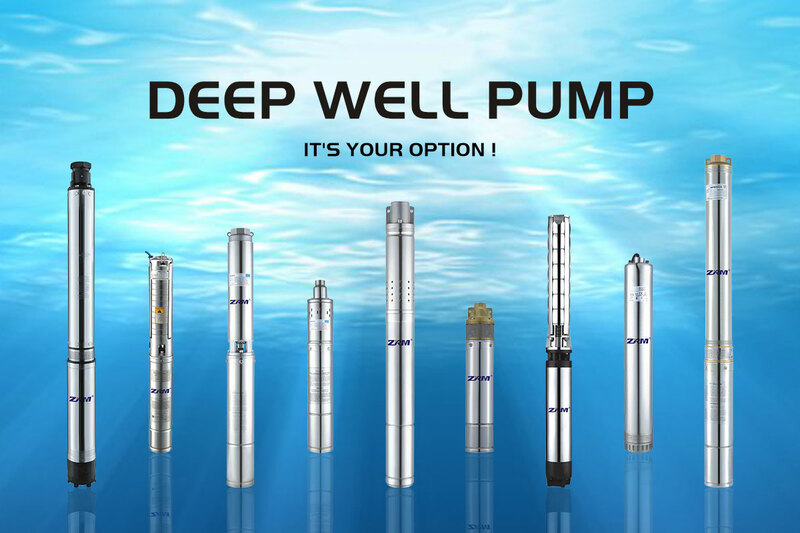 It's your option ! 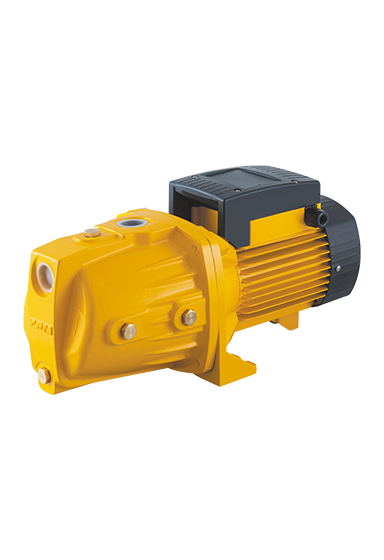 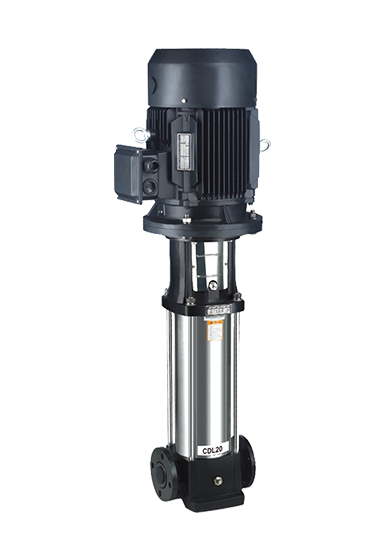 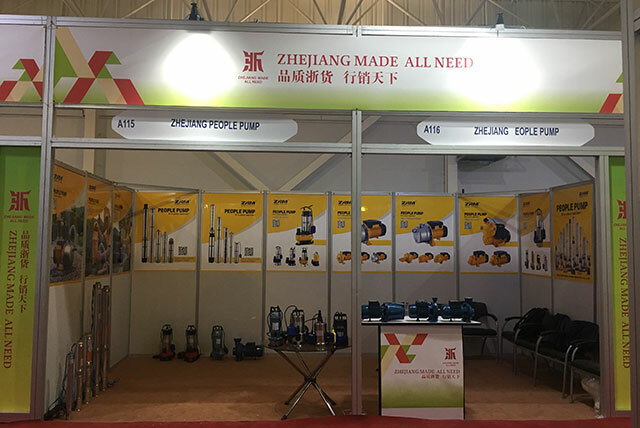 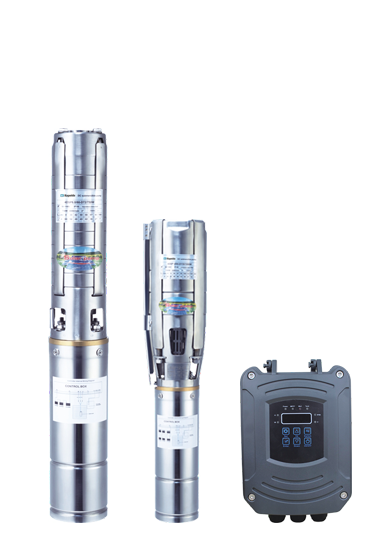 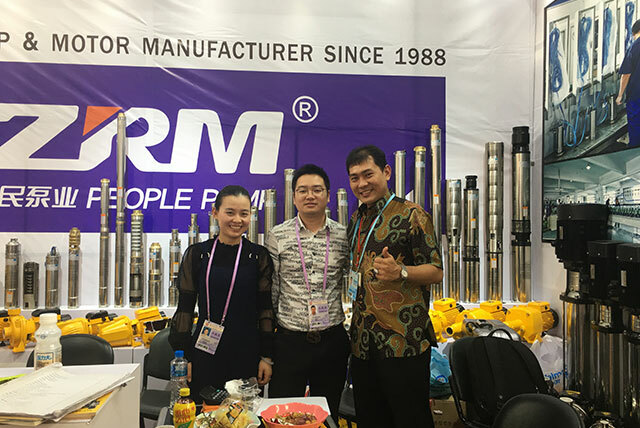 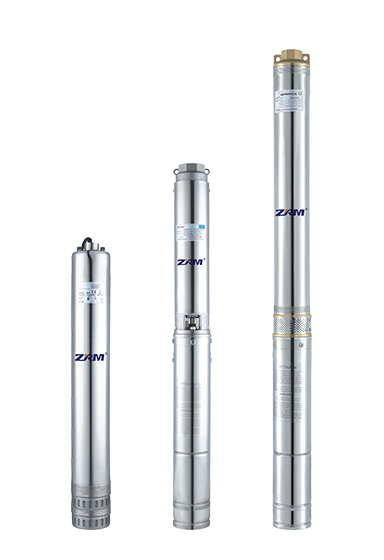 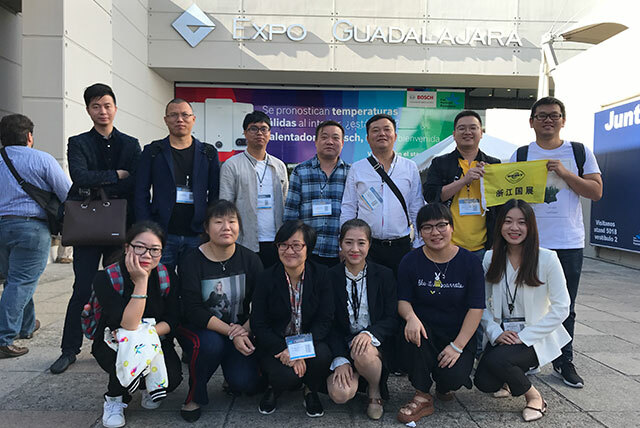 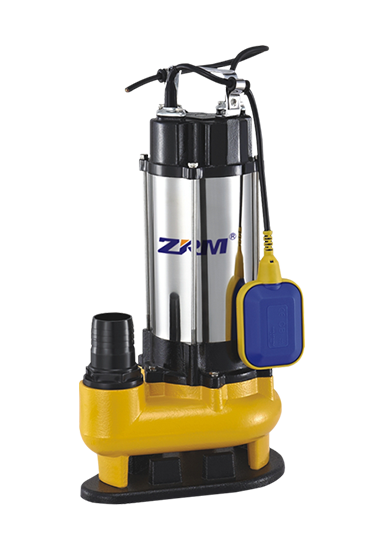 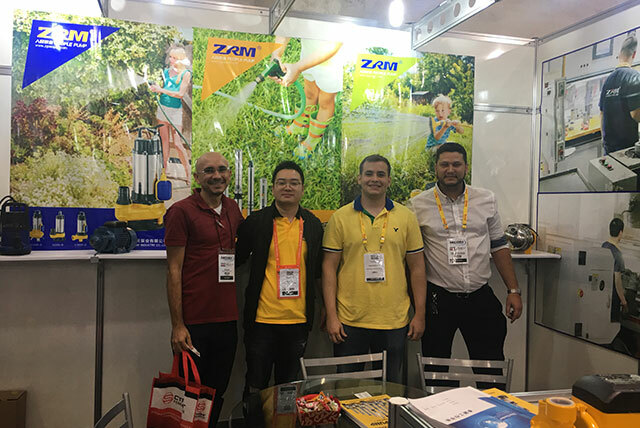 Copyright © 2017 Zhejiang People Pump Industry Co., Ltd. All rights reserved.